Do you need a gift for a big Superhero fan or perhaps you’d like one yourself? 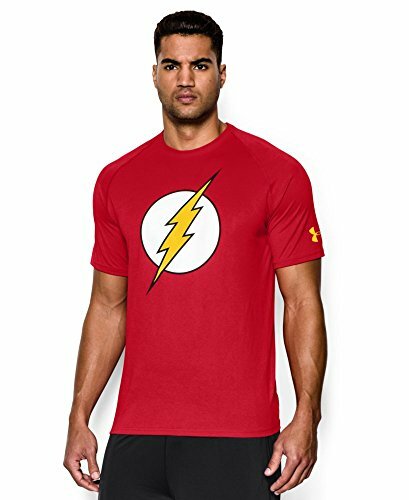 These Superhero T-shirts from Under Armour are really cool and if you like a performance compression shirt, then these Superhero t-shirts are definitely perfect for you! 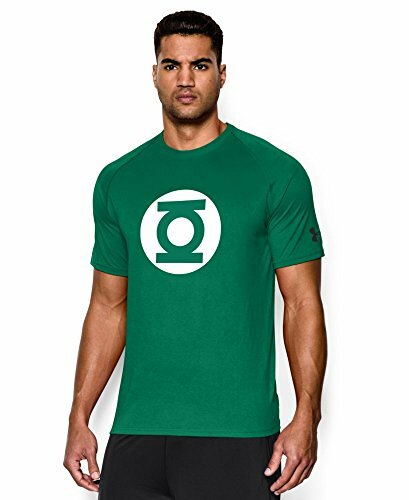 In this first section, we have standard style Superhero t-shirts – simple logo designs from all your favorite superheroes. 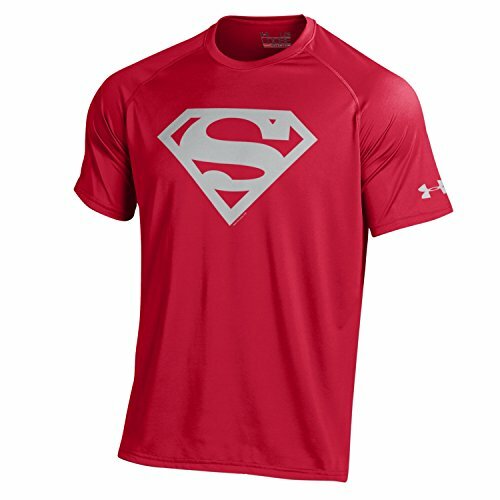 Under Armour are very high quality t-shirts and these are no ordinary t-shirts! They are made from a high tech fabric with a moisture transport system that wicks away sweat to help keep you feeling cool. They also have an anti-odor technology to prevent growth of odor causing microbes as well as flat seams to prevent chafing in awkward places! The Superman t-shirt is also available in multiple color combinations – some with the standard logo but a different color shirt or white t-shirts with different color logos. 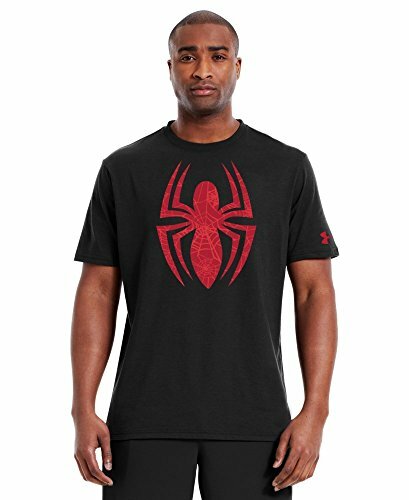 I like the Spiderman design too – it’s not your usual Spiderman logo and black & red is one of my favorite color combinations. 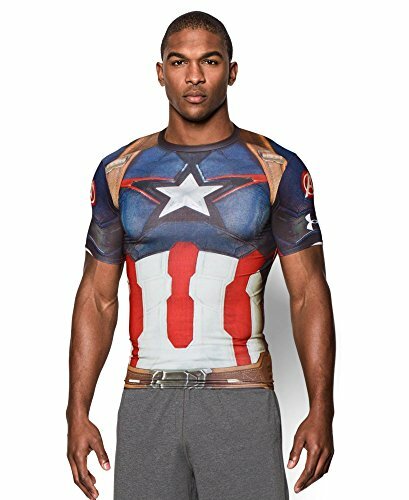 These compression shirts are new to me but if you are buying a gift for a sporty Superhero fan, they could be a perfect solution. 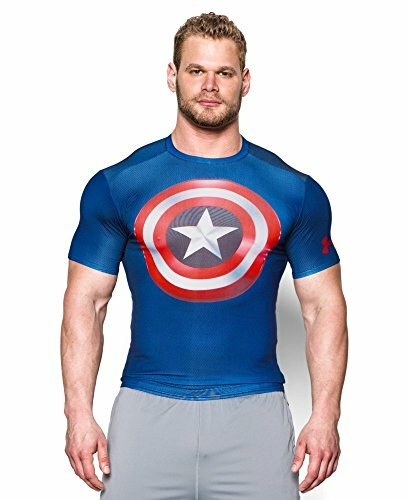 As with the normal style t-shirts, these compression shirts have the quick drying, anti-odor & flat seams features but they also have other features too. 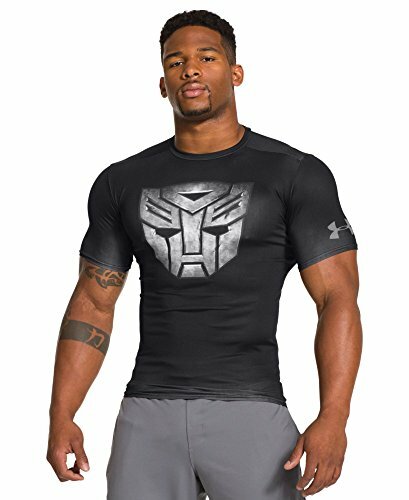 The compression fabric has a four-way stretch which makes it super comfortable and wearable all day especially as it also has an UPF of 30+ to protect your skin from the suns’ harmful rays. 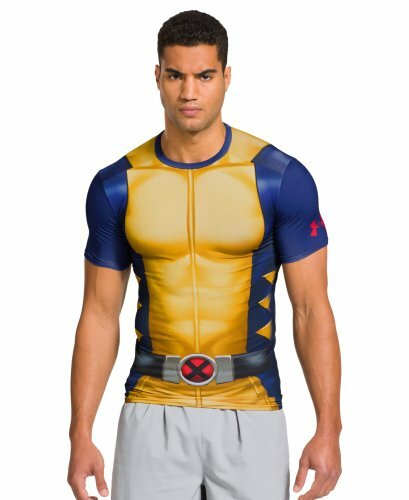 If you’re not familiar with compression shirts – they help regulate body temperature when exercising and by keeping muscles a bit warmer, they help prevent soreness the day after a big workout! 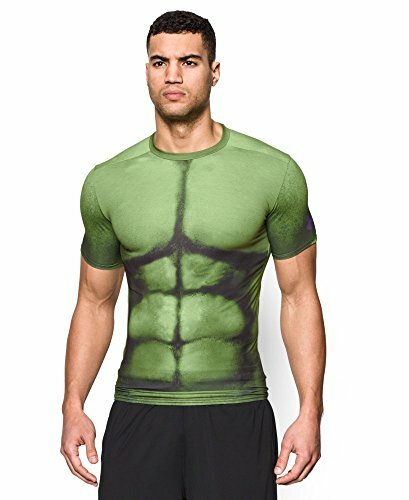 I love the Hulk t-shirt and for a bodybuilder or weight lifter, I think it’s a perfect design! 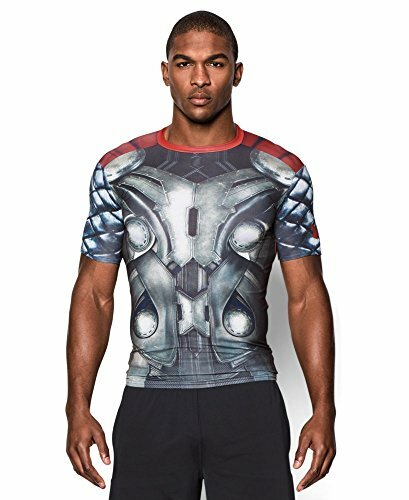 Several of these Superhero compression shirts are available in multiple color designs. 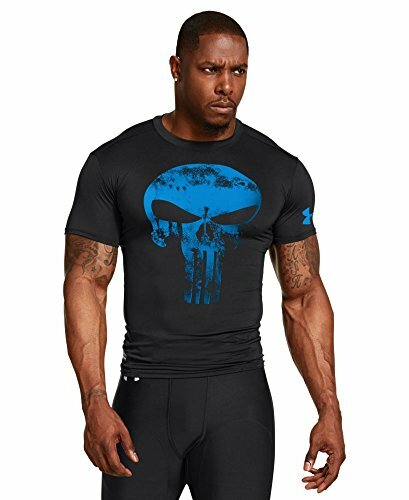 Apparently the Punisher design sells out fast so if that’s your Superhero of choice, you need to buy it as soon as you see it available! 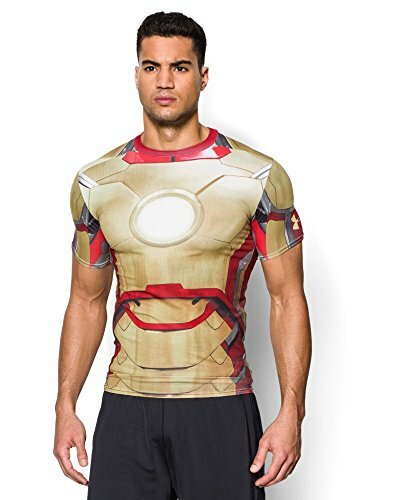 Superheroes are always a popular genre and there are loads of gift ideas out there. 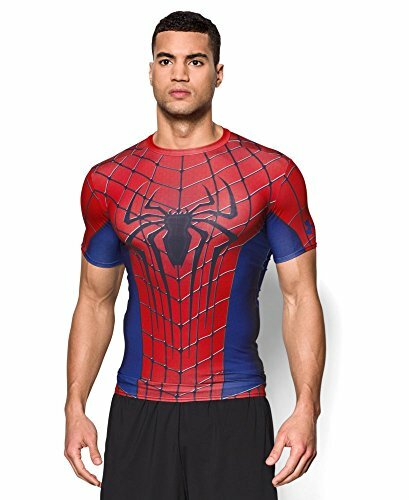 If you need more ideas, check out these great Superhero gift posts – Superhero Hoodies, More Superhero Hoodies, Superhero Underwear for Grown-ups and Children and Superhero Flash Drives too. You can also use the search box to find superhero gifts included in other posts. 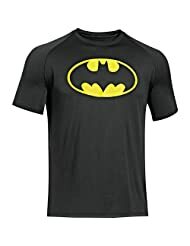 ← 18 Super Batman Gifts Ideas for Boys – Big & Small!